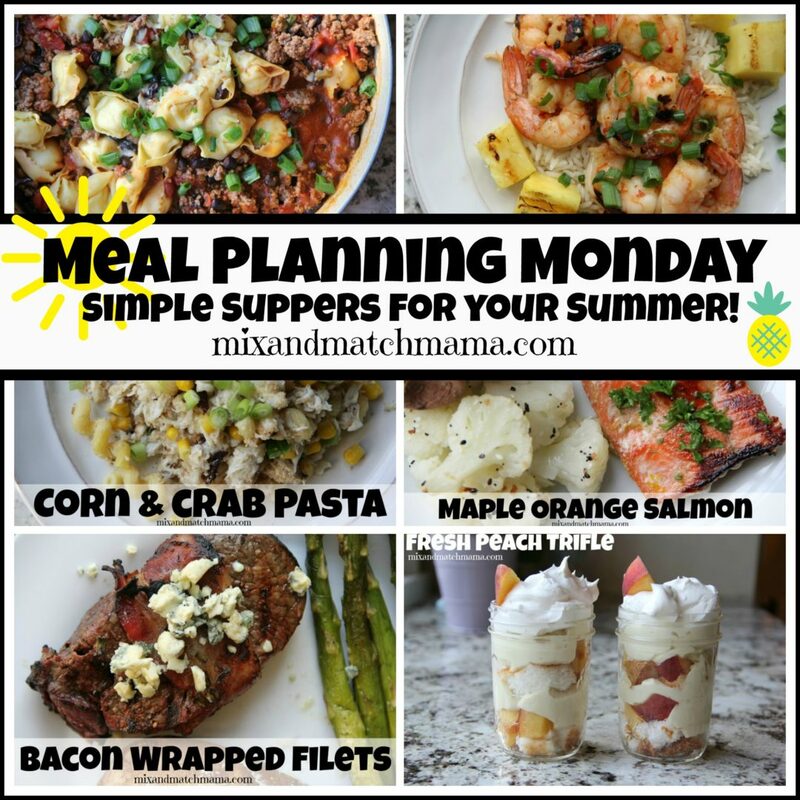 Today, I have five simple suppers plus one dessert that’s perfect for the summer. 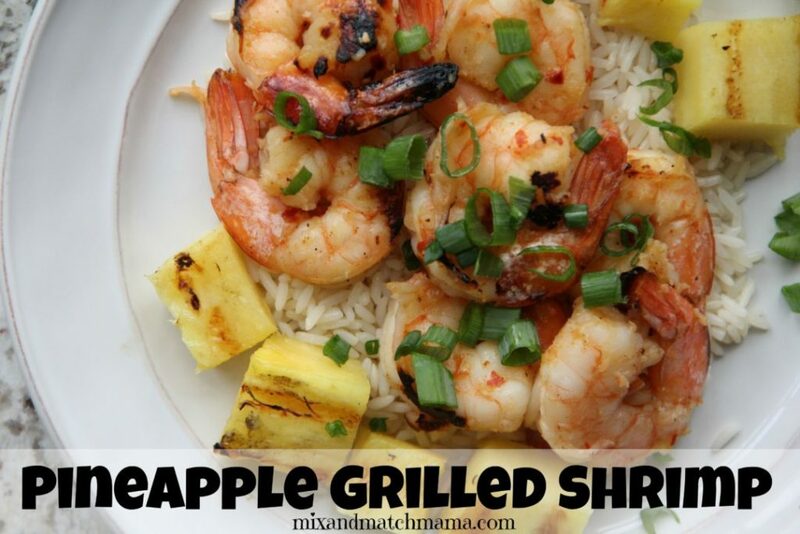 During the summer, we grill shrimp at least once a week. My Pineapple Grilled Shrimp is quick and delicious…the perfect combo for a Monday! Taco Tortellini Skillet for Taco Tuesday! 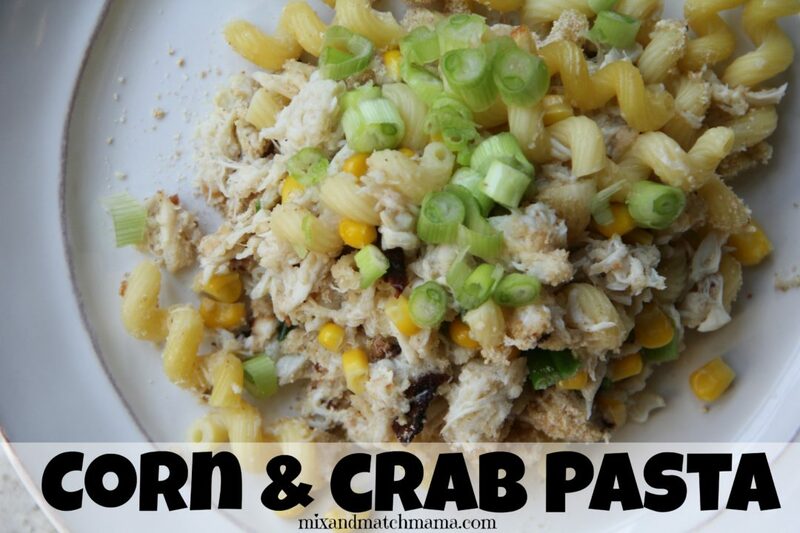 I love Corn & Crab Pasta because it’s a nice summer change up to your normal pasta night. 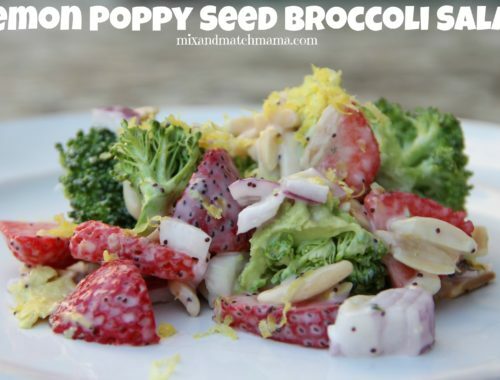 And bonus, this is easy and quick to pull together too! 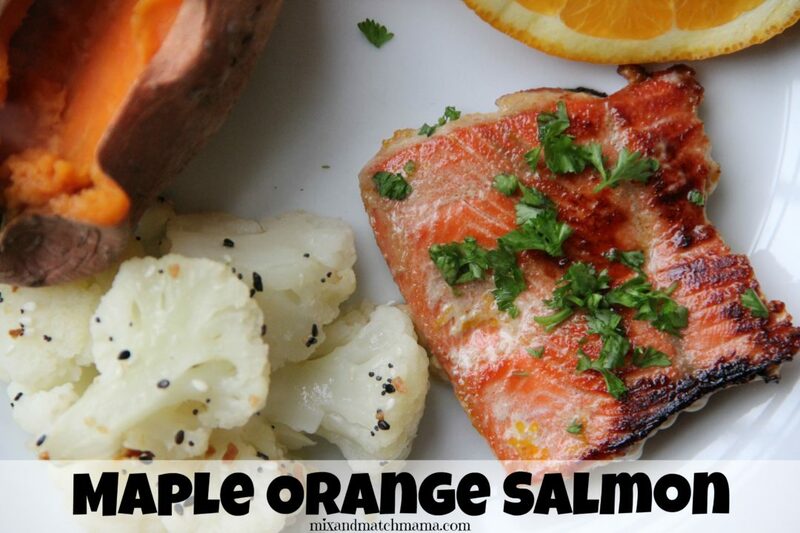 Maple Orange Salmon is just a little sweet and little citrusy and a whole lot of flavorful! 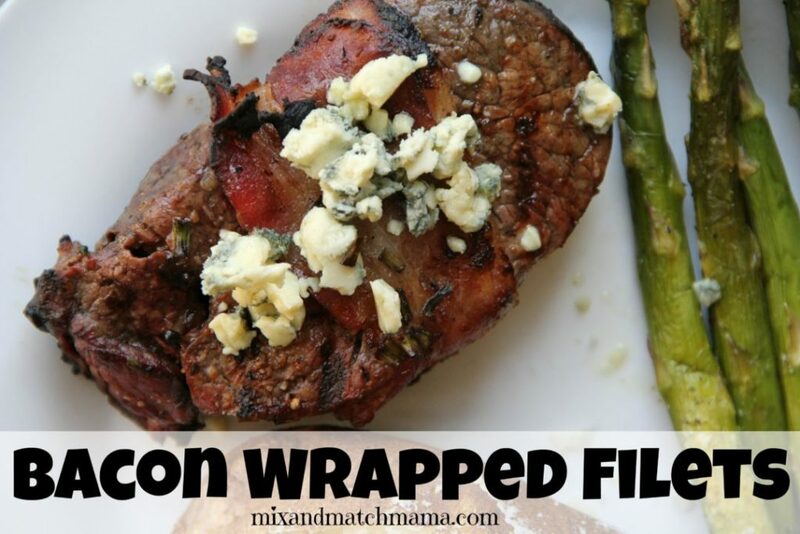 And finish off your week with Bacon Wrapped Filets! 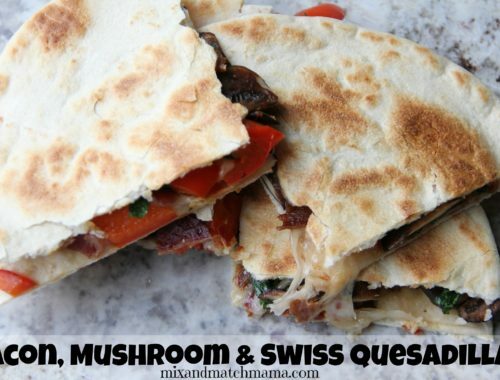 Sounds kind of fancy…but it’s easy! How pretty are my Fresh Peach Trifles?! They’re pretty and they’re way easy to assemble! They’re the perfect dessert for summer entertaining because you can make them in advance too. This is one of my favorite menus! 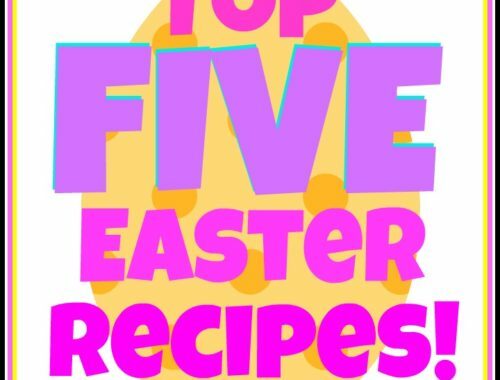 Everything sounds delicious for this time of year! 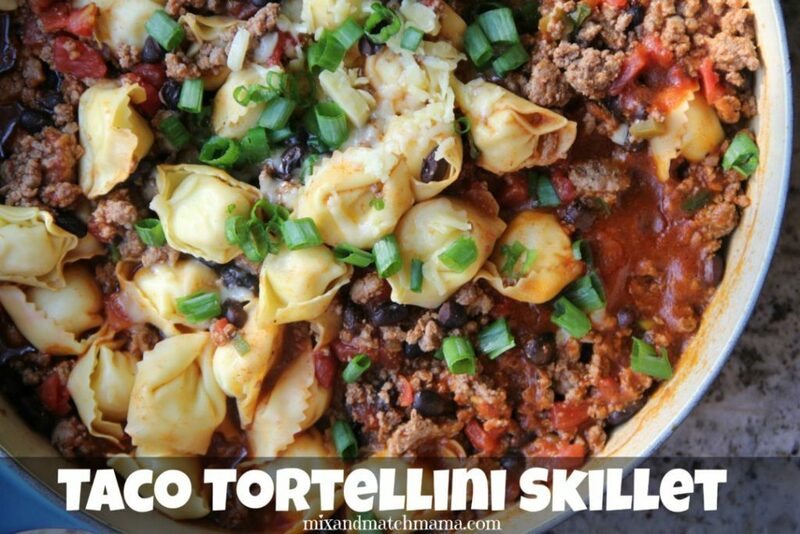 Your taco tortellini skillet has been a staple in my house for the last six months or so. We probably have it twice a month. 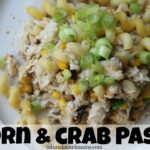 I made it this past weekend and my husband told me it’s his favorite meal that I make! Now my mom is using the recipe, too. Thanks, Shay! 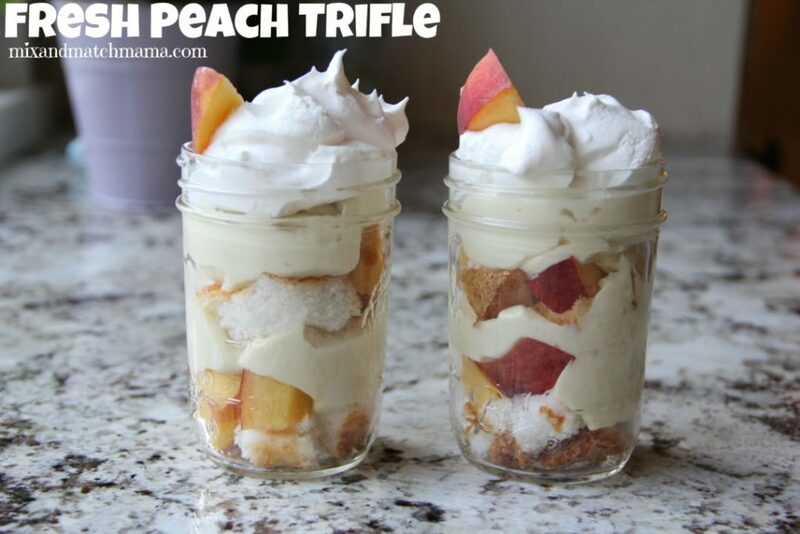 I just wanted to thank you for the peach trifle recipe! 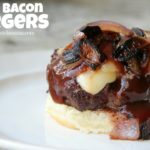 It is one of the best desserts I have made in a while. We just got back from Fredericksburg … had lots of fresh peaches … and this is my new favorite way to have peaches! Thanks again and happy summer!